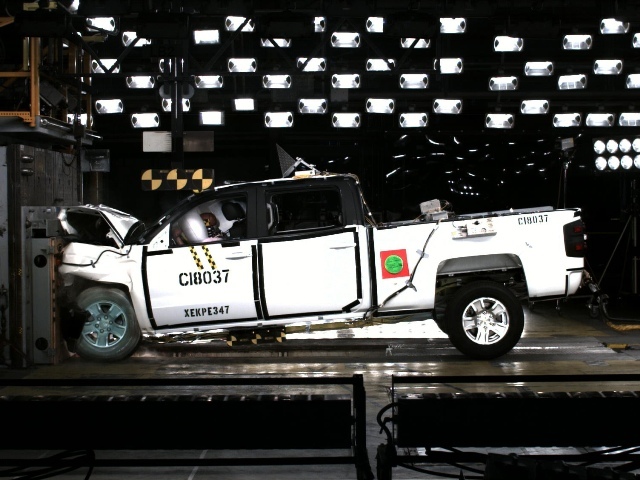 The all-new 2014 Silverado full-size pickup truck spent more development time in a wind tunnel than any Chevrolet pickup before it, resulting in design changes that benefits Corry, Erie, Warren and Jamestown, NY area drivers in both fuel efficiency and interior quietness. To achieve improved airflow, aerodynamic engineers examined every millimeter of the truck to find areas of improvement, debunking some popular myths along the way. To study the way air passes over, under and around the Silverado, engineers used General Motors’ state-of-the-art Aerodynamics Lab, a 750-foot-long tunnel through which a 43-foot-diameter fan powered by a DC electric motor with the equivalent of 4,500 horsepower can generate winds of up to 138 mph. 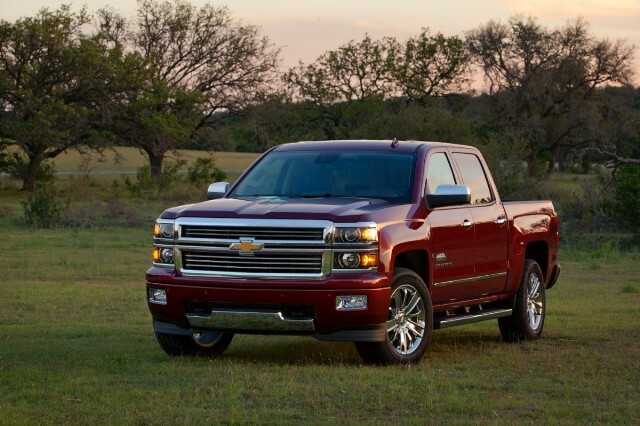 The Chevrolet Silverado is known for being tough and has been engineered to last, and now, Corry, Erie, Warren and Jamestown, NY area 2013 Silverado owners will receive a higher level of coverage. Crotty Chevrolet Buick is now offering their customers the best pickup coverage in America. The program covers standard scheduled maintenance costs for two years or 24,000 mile scheduled maintenance – whichever comes first – for all 2013 Silverado 1500s sold between March 1 and April 30, 2013. February is Chevy Truck Month, and during the entire month Corry, Erie and Warren PA customers can purchase a Chevrolet pickup truck or SUV, from Crotty Chevrolet Buick, for a great deal. Chevrolet has the best line of trucks and SUVs on the market. The Silverado offers Corry, Erie, and Warren, PA drivers the power and reliability of a V8 engine, with the fuel-efficiency of a V6. 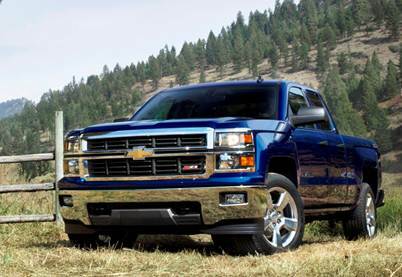 As one of the longest-lasting trucks on the road, the Silverado is as reliable as they come. Crotty Chevrolet Buick also has the crossover SUV, the Chevrolet Traverse, in stock – or if drivers need more power and space, the Chevrolet Suburban or Tahoe. Crotty Chevrolet Buick will be holding celebratory events all month long. Be sure to visit www.CrottyChevy.com for more information.